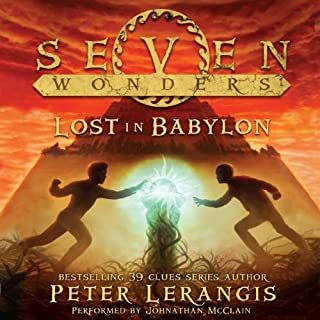 This was a very awesome story because it takes you away to almost a fantasy world in the past, in the egyption days. So far this book is absolutely fascinating! Yes, its absolutely intriguing, captivating, & really and intruely fascinating. Cecilia, she seems, really talented, & gifted. First time ever listening to him. 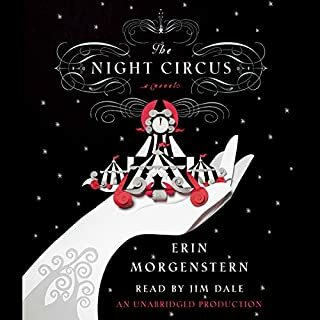 If you could take any character from The Night Circus out to dinner, who would it be and why? Probably Cecilia, to learn her powers. Its a pretty fascinating book. It took me a couple of times to play it back to get into it, because he tends to read it a bit too fast, but now I'm getting into it.